Interested is doing a tour or group visit? 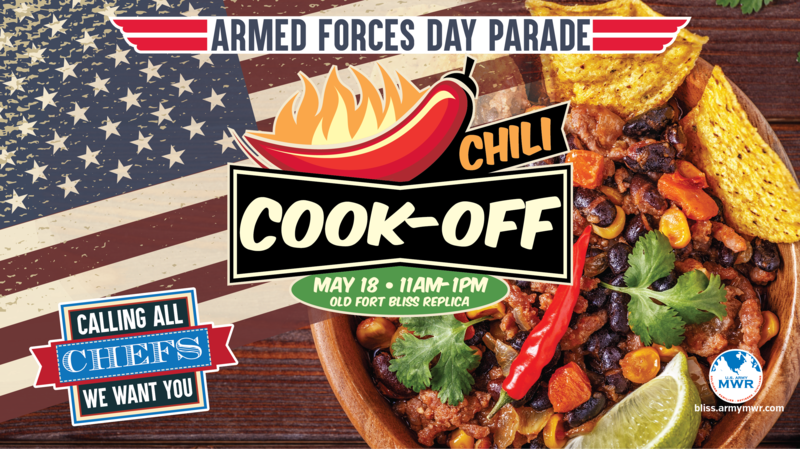 Contact the Old Fort Bliss manager at 915-588-8482 for more information. 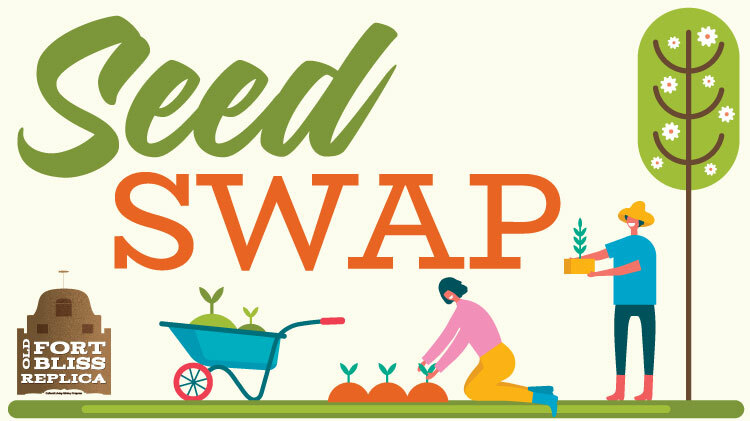 Want to learn or share information about gardening?